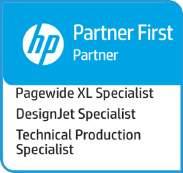 Hp have added to the range of folders available for the PageWide XL with the addition of the F40 folder to the range. 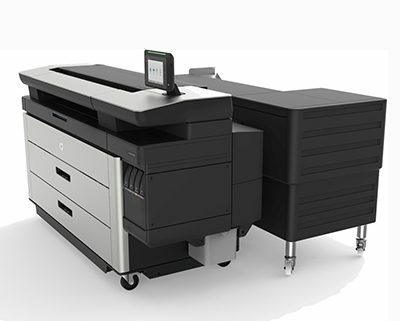 The new folder offers a more compact solution, useful for situations where space is a premium. 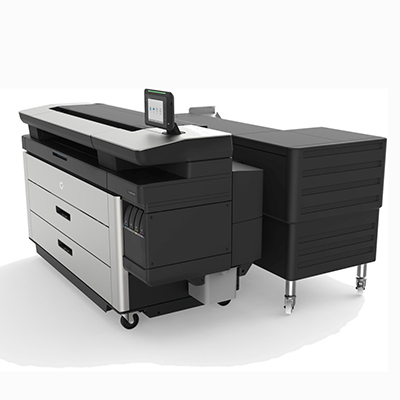 Compatible with the PageWide XL 4xxx and 5xxx, the HP F40 folder operates at a speed of 10 A1 per minute with a capacity for up to 80 A0 folded documents.